Alternate Bio: Diane Wing, M.A. is a Transformation Guide, but really she’s a Perspective Changer and Blockage Buster. Diane is a wiz at helping women find their Inner Magick. And she’s devoted most of her life to finding ways to be happy in the present while creating the ideal future. To sum it up? She is a master at bringing magick into the everyday. It’s about going deeper and seeing the patterns of your life. Diane sees her role as bringing you out of the mediocrity and allow you to see a more expansive and amazing YOU. Find out more at www.DianeWing.com. Diane Wing has been in the business of guiding people to reach their full potential for over two decades. She is an author, teacher, and transformation guide who is a lifetime student of metaphysics, mysticism, and spirituality. 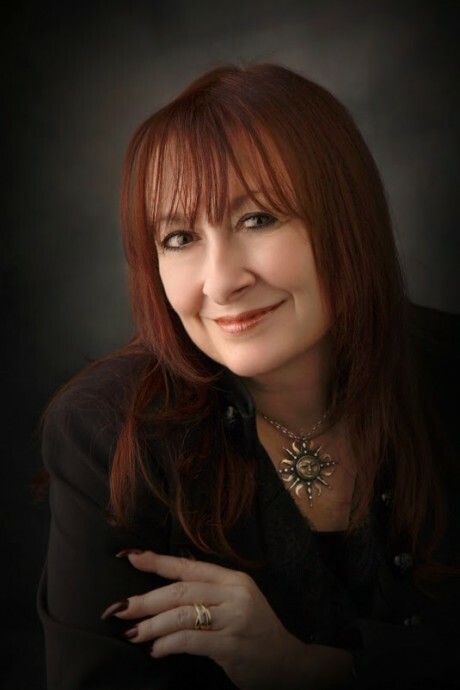 With a Master’s degree in psychology, Diane uses traditional and non-traditional tools to gain insights intended to produce growth and harmony in the lives of her clients. She is the founder of Wing Academy of Unfoldment, a virtual Mystery school with courses that provide students with convenient and affordable opportunities to expand their understanding of themselves and the Universe. Courses provide a transformative experience, a spiritual unfoldment, where an evolution will take place, with the individual revealing his or her true nature and developing a deeper self-awareness and closer relationship with The Universal Energy. The information is presented via private lessons conducted in person or by phone, self-study, and group classes. She is the author of six books – The Happiness Perspective: Seeing Your Life Differently, The True Nature of Energy: Transforming Anxiety into Tranquility, The True Nature of Tarot: Your Path to Personal Empowerment, Thorne Manor and Other Bizarre Tales, Trips to the Edge: Tales of the Unexpected, and Coven: The Scrolls of the Four Winds all available on Amazon, Barnes & Noble, Kobo, and iBooks.. She has also written and designed two games of self-awareness: a board game called Insight Stones®, and an interactive game for the web called Pathways. Diane is dedicated to the practical application of metaphysical concepts to help her clients understand and trust themselves, make better decisions, and be more resilient in the face of change. She inspires and transforms others to find clarity and to feel their best as they work to create their ideal future. Diane helps them to realize their greatness and to come to terms with their truth, remove delusion, and clear away misconceptions of the self to reveal their true nature at a core level. She and her husband live in Southeastern Pennsylvaniawith their Shih Tzu, Chrissy. Diane can be contacted via her website at www.DianeWing.com. 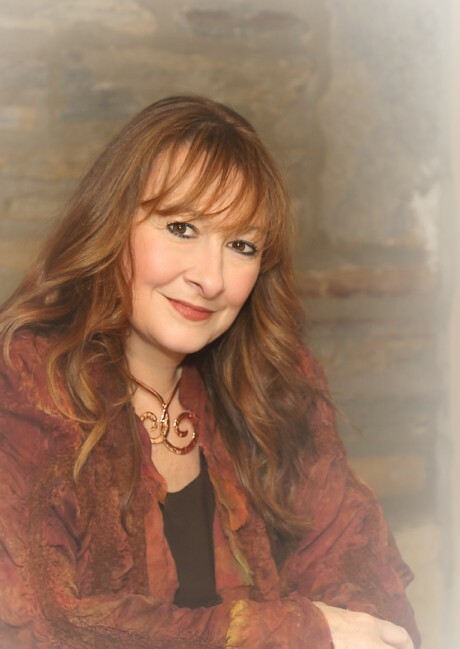 Author, teacher, and personal transformation guide, Diane Wing, M.A. enjoys exploring the mysteries of life and the way that people experience themselves and the world around them. Wing’s books create a transformational experience for the reader while incorporating a bit of the unexpected. Many say that her fiction has a sense of Karmic justice rendered within the realm of the unknown and that her non-fiction brings about a heightened awareness of the self and the world to enhance understanding of our own internal transformations. According to Diane Wing, “Ever since I was little, the world felt magickal. [I use magick with a “k” to differentiate the magic of an illusionist or stage magician from the magick that includes your intuitive abilities and tapping into the flow of the Universe). The world was beautiful and mysterious, filled with things to learn and experience. The path led me to become a lifetime student of metaphysics, mysticism, magick, and spirituality and to achieve a Master’s degree in psychology…and it all shows up in my writing. You never know what’s waiting around the bend. 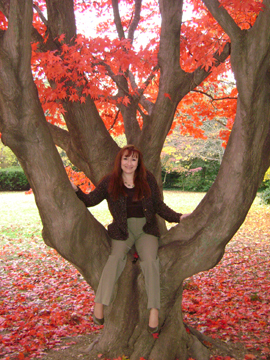 Diane is an avid reader, bibliophile, lover of trees, and a lifelong learner. She’s also pet parent to a sweet little Shih Tzu named Chrissy. It’s about going deeper and seeing the patterns of your life. I ask the tough questions that lead you to your true motivation, your true beliefs, and whether they are still valid given the direction you say you want to go in. It’s about going deeper and seeing the patterns of your life. My role is to bring you out of the darkness and allow you to see a more expansive and amazing YOU. My work inspires and motivates because it allows you to experience your life as a wonderful adventure. My question for you is: Are you ready to see things differently? What are you ready to change to bring about the life you really want? What lights you up? What makes you feel inspired? Are you ready to find where your enchanted path leads? 0 responses on "Media Kit"